Functional and personal fitness training tailored to your goals. Whether you’re looking to ace your next race, kickstart a healthier lifestyle or impress in your wedding dress, we will work closely with you to realise your fitness goals. Are you ready to become a better you? We understand that each and every one of our clients is unique. When you sign up with Jay’s Way Personal Training, you don’t just get a personal trainer who will bark orders at you as you do endless crunches and planks. We pride ourselves on partnering with every single client. Your goals become our goals and your achievements are ours too. We realise how hectic London life can be. Therefore, whether you wish to train near your office or near your home, we’ll find a place for personal training that’s convenient to you. We’re incredibly flexible, whether you’d like to take advantage of some rare London sunshine with a park session, or you’d like to avoid the rain with indoor training, we’ve got a space that will work for you. Boxing fitness: A great way to de-stress and focus the mind while working on overall body agility, cardio and strength. Not just for the arms, boxing provides a full-body workout. HIIT: High Intensity Interval Training (HIIT for short) is perfect for time-strapped Londoners. It gets you results quickly and offers a short, sharp shock to your system to really get the blood flowing. 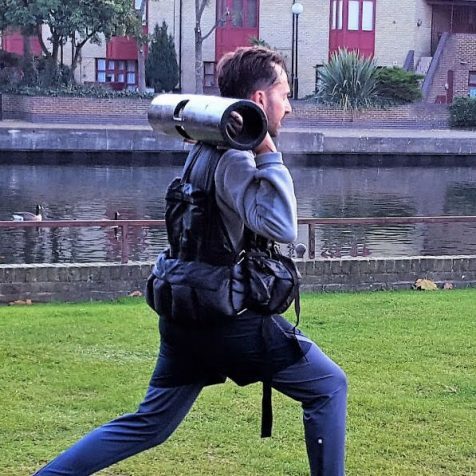 Functional fitness: Functional fitness training doesn’t just make you look awesome at the gym. 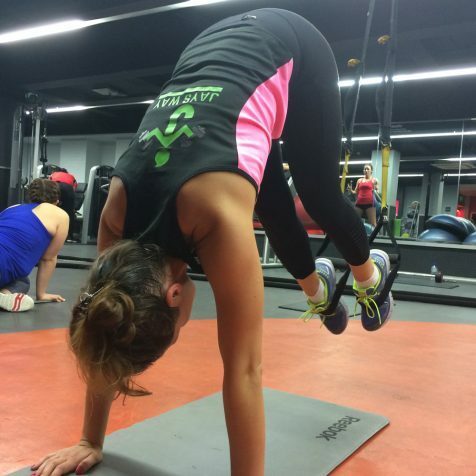 Functional fitness helps you build strength for everyday tasks and movements. It improves your strength, mobility, agility and generally just makes you into a bit of a superhero! Strength training: Strength training isn’t just for bodybuilders! It builds muscle and strengthens bones. It’s an ideal way to cross-train if you’re a seasoned athlete and to prevent fractures as you age. Working with Jay over the last year has been a great experience. 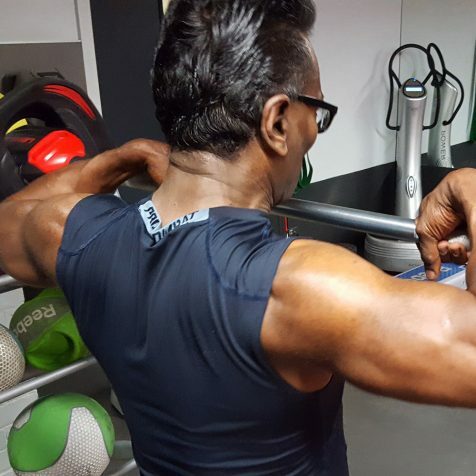 Jay creates interesting and varied workouts that challenge my body and stopped the sessions becoming repetitive. I have really noticed the change to my body shape since we started. I feel healthier and stronger than ever before! Jay is a thinking man’s personal trainer. He has unique and productive methods (for achieving my goals). When I got engaged, I realised that I needed a personal trainer to help me get the amazing body to go with my amazing white dress…so I contacted Jay. Although I thought I didn’t have the time to get the ‘proper’ bride’s body, Jay always told that, with enough effort, we can achieve whatever we want. A few short months later and I had the body I always wanted! Whether you’re a gym junkie or just getting started with your fitness journey, our personal training approach is completely tailored to you. We’ll carry out an initial assessment so we know exactly what areas you’d like to work on and where we can really challenge you. This health and fitness assessment will also take into account your current fitness levels and workout style (not to worry if you haven’t got one!) and any injuries or limitations we need to be mindful of. Have we got your interest? Contact us to discuss your fitness goals now. We like to think that sharing is caring here at Jay’s Way Personal Training. So if you’d like to host a group fitness session at your place of work or you’d like to bring a buddy along to our personal training sessions, just let us know!